Whenever we hear the term dictators, we automatically assume an evil tyranny ruler sitting on his throne and commanding ruthlessly over his subjects. We have this idea that everything they did was bad, and unfair to their subjects and citizens. While it is mostly true, there are some dictators who did do good stuff for their country or their people. Most of the time, these good deeds are lost amidst the cruelty and the negative things they do. With that being said, listed below are some of the good things done by these famous dictators. We all know Hitler as the one for causing World War II. 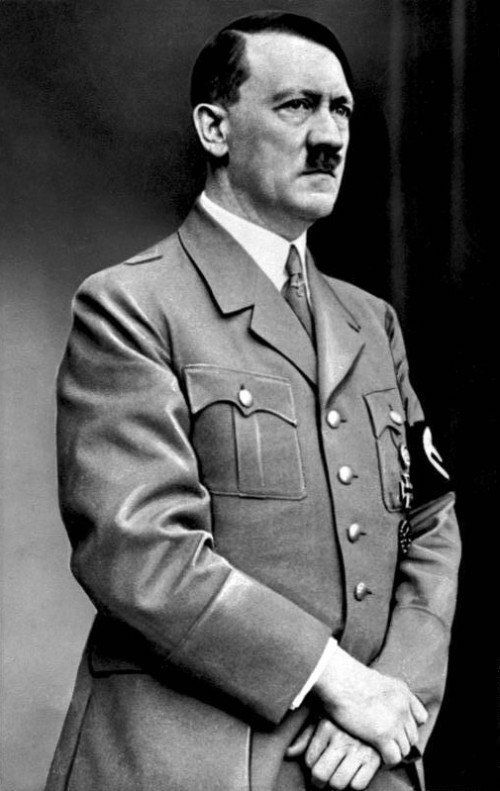 We also know that he was obsessed with making the Aryan race as the “master race” of this world. He wanted them to be the only race in this world and wanted them to be the perfect human being too. He feared that smoking would ruin that race and bring in some imperfection traits in them. As a result, he ended up starting an anti-smoking campaign that he was very serious about. It is thought to have saved the lives of over 20000 people. That is awfully kind of a person known for ruthless killing.